1. Google loves video. Since Google bought YouTube in 2006 for US$1.65Billion there has been an increase in how much videos affect the search engines. You are 53 times more likely to show up on first page if you have an embedded video on your web site. 2. Videos engage and build trust with consumers. 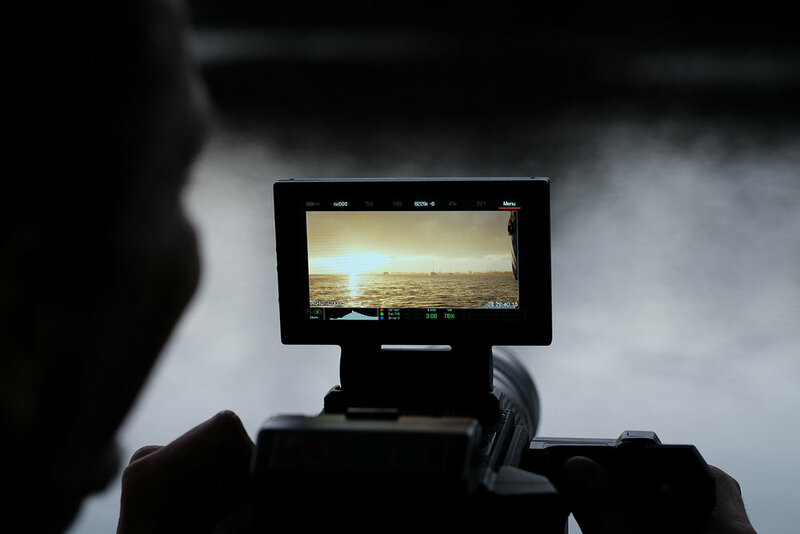 Video is an immediate and authentic route of interaction and connectivity. It builds trust by talking directly to consumers and shows your authentic self. Consumers reward brands for authenticity. 3. Video boosts sales conversions. 74% of consumers who watched an explainer video about a product or service subsequently bought it. 4. Your brand is not static and stagnant. It evolves and needs to be brought to life. Video allows you to tell your story over time and bring consumers and supporters with you. 5. Great return on investment. 83% of businesses say video provided an excellent return on investment. 6. Video appeals to mobile users. 93% of consumers watch video on their mobile.